Full Service Real Estate Office serving Illinois and Wisconsin for all of your Real Estate needs. 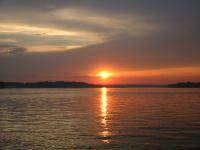 Specializing in Lakefronts, Residential, Vacant Land and Commercial. We are experienced in Short Sales, Foreclosures, and Investment properties. Call our office day or night to speak to one of our experienced Real Estate Professionals.